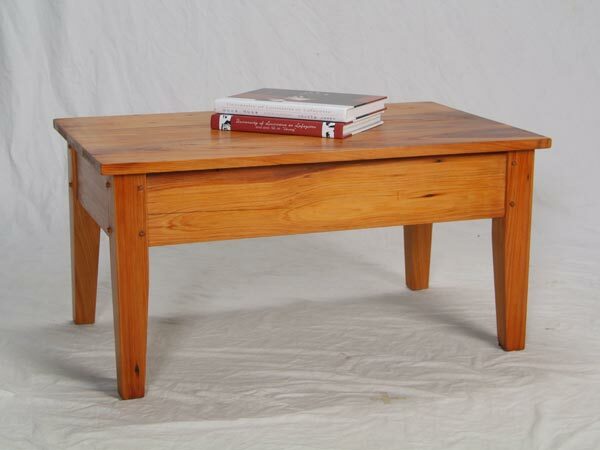 This 24" x 36" old-cypress cocktail table would be good for a camp or summer home with an informal setting. Its simple design blends well with many styles and decors. Our oil finishes are user friendly and easy to care for. Custom sizes are available.